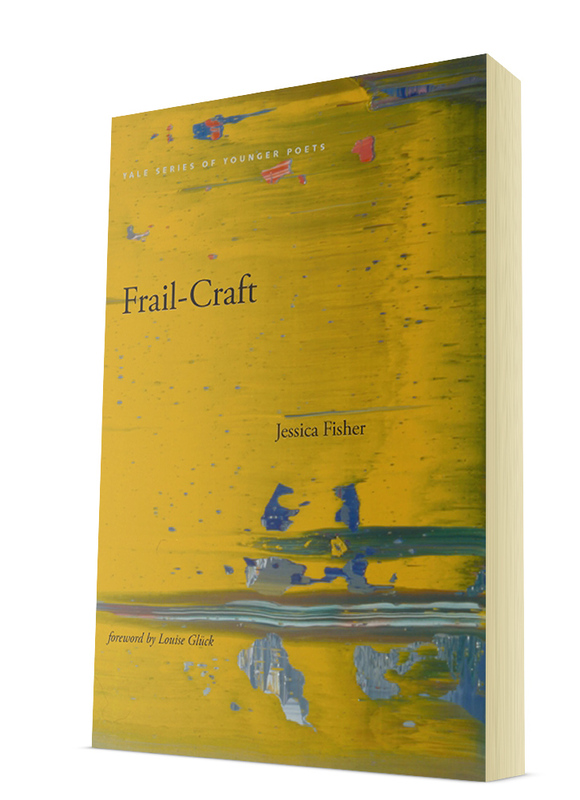 Jessica Fisher is a doctoral candidate in English at the University of California at Berkeley. She is coeditor, with Robert Hass, of The Addison Street Anthology. She lives in Oakland.